We’ve got a dip for anyone and everyone at the Grocery Outlet Fourth of July BBQ. Whether it’s a cheesy cowboy skillet dip or fresh avocado and roasted corn chutney, there’s something for everyone of any skill level to be able to bring to your Fourth of July party! 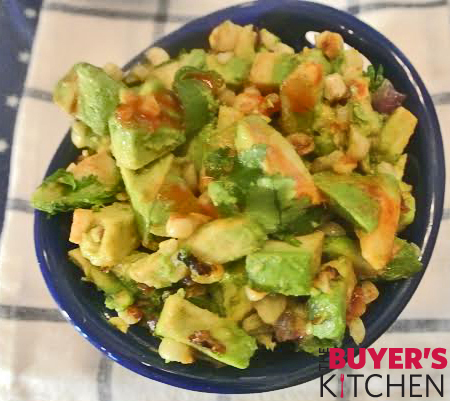 Begin by dicing the avocados into bite sized cubes. Shuck the corn and cut off of the cob. Dice the onion, and roughly chop the cilantro. Place corn and red onion onto a foil lined baking sheet and drizzle with olive oil. Mix until lightly coated. Season with salt and pepper. Roast for about 20 minutes until golden. Once corn mixture is roasted remove from oven and let cool for 5 minutes. Add the mixture to the diced avocado and blend together adding the cilantro. ***Top with your favorite hot sauce (mine is Cholula) or Cotija cheese for some extra zip! Open & drain the beans and corn. Place into a large bowl. Add the green chilies, taco seasoning, and 1 cup shredded cheese. Stir to incorporate. Place the bean mixture into an oven safe dish. Add the sour cream and spread evenly atop the beans. 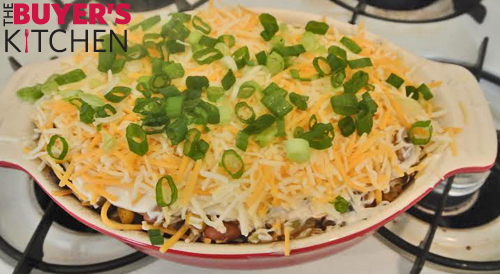 Sprinkle with the remaining 1/2 cup of shredded cheese & green onion. Bake for 20-30 minutes until cheese is melted and sour cream is soft. 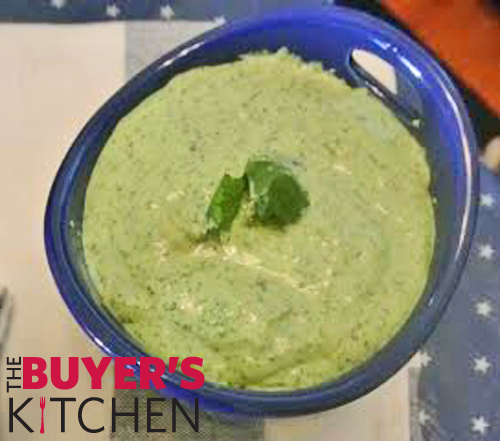 Place ranch packet, cilantro, garlic and sour cream into a food processor or blender and pulse until smooth and evenly blended. Peel tomatillos. Quarter the onion and tomatillos. Peel the mangos and cut into large chunks. Pit the peaches and quarter. 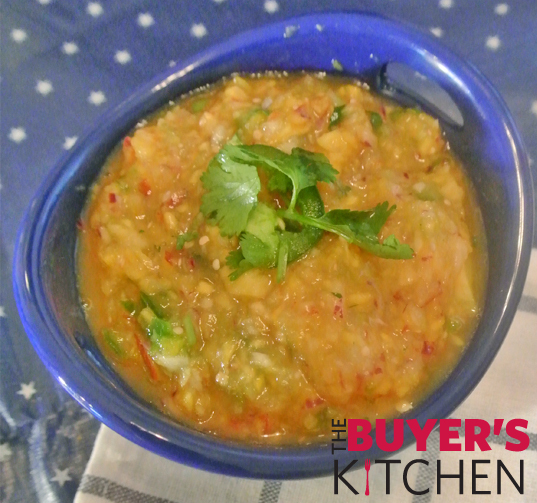 In a blender or food processor add the fruit, tomatillos, onion, garlic, and cilantro, and jalapeño. Pulse until incorporated to your desired “chunk level”.